Thank you to everyone who took the time to participate in the Strategic Planning Retreat! Click the button below to view the retreat agenda submitted by our meeting facilitator Leigh Tillman. To read more about Leigh please click here. Rates: I'm waiting for a call back from the owners. The sunrise room is an over-sized room with a queen bed $114.50/123.15. 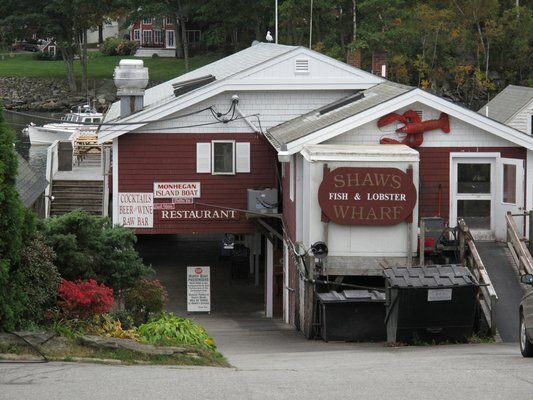 I believe Gosnold Arms is right across the street from Shaw's Wharf. 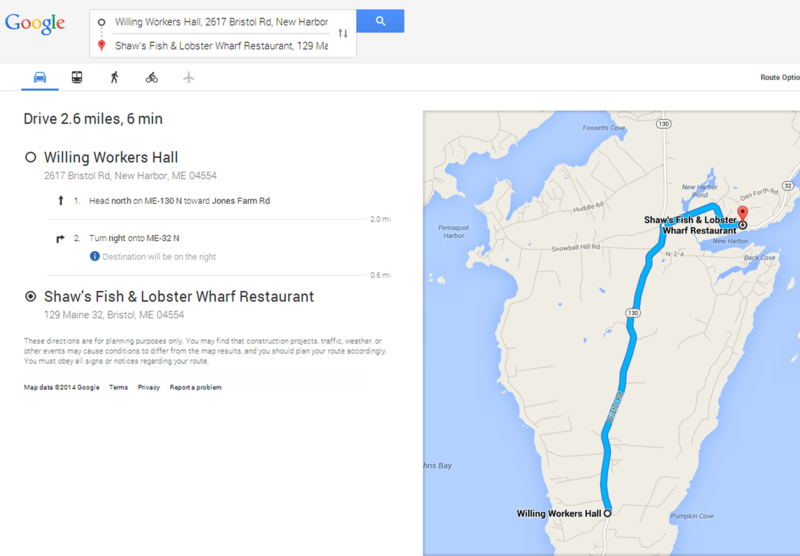 Google says it's one minute away.